We're excited to invite you to join us in celebrating the Christmas season at Jersey. We have a great variety of events to which we are thrilled to invite you. Explore our events below! Jersey Kids FX is a time for parents and children to worship together and grow as a family. Come for games, worship and a lesson for everyone. Join us in the Chapel on Sunday, December 9 at either 3PM or 6PM for our annual evening of Christmas music presented by Jersey's choir. This special evening will lead you to experience the joy and wonder of Christ's birth through music. You won't want to miss it. Bring your family, friends and neighbors! 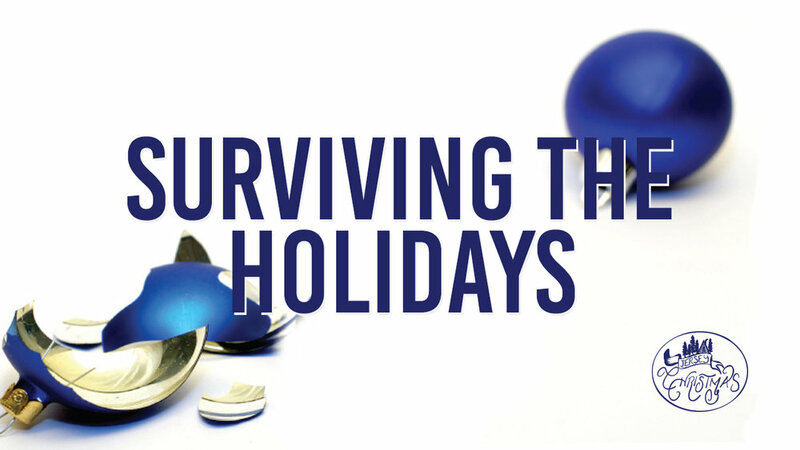 Wondering how you will survive the weeks surrounding Christmas? Are you dreading these holidays, knowing that everything has changed and that happy memories from past years can’t be recreated? Our Surviving the Holidays seminar is especially for people who are separated or divorced OR grieving a loved one’s death. You’ll learn: How to deal with the many emotions you’ll face during the holidays; What to do about traditions and other coming changes; Helpful tips for surviving social events; How to discover hope for your future. Ladies, join us for a fun night of Cocoa, Cookies and Comedy. Our special guest, Peppi Garrett, comes all the way from Mobile, Alabama and is side aching funny! Wear your favorite Christmas sweater and invite a few friends! This is a night you DON'T want to miss! On Monday, December 24 at 2:00PM, join us for your traditional favorites in our warm and inviting Chapel. On Sunday December 23 at 4:00PM and 6:00PM and Monday December 24 at 4:00PM and 6:00PM in the Central Venue, join us for a wonderful mix of new and old as we celebrate the birth of our Savior.